It has long been said that “everybody has a story.” Behind every smile and every gaze is a person who has been on a path that nobody before them and nobody after them can ever duplicate. Everyone at some point in her life has felt different, and where diversity was once feared, it is time to celebrate it. 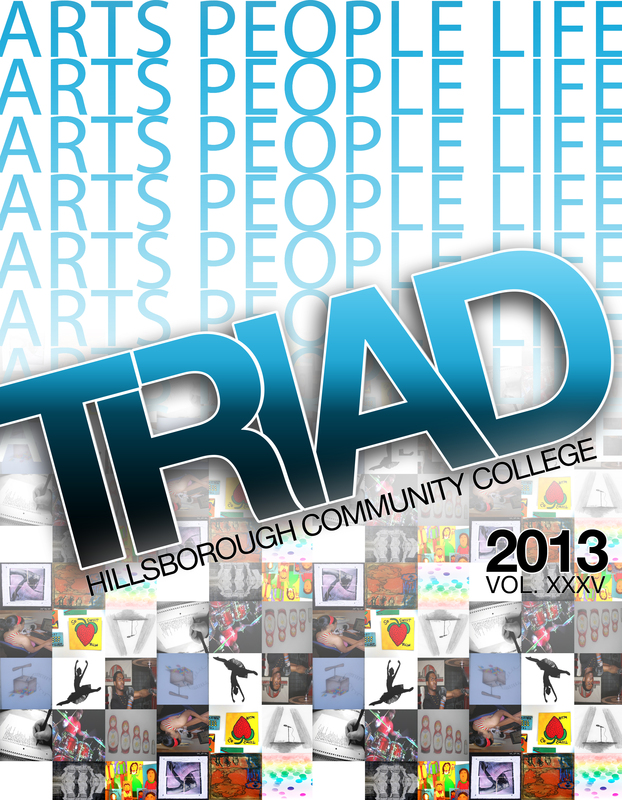 In this edition, TRIAD showcases a variety of non-fiction, fiction, poetry, photographs, and artwork. All of the pieces were carefully selected from among a large number of submissions. If you are fortunate enough to find your artwork or literature chosen for publication, I want to congratulate and thank you for delighting us, the readers, with your gift. I would also like to express my gratitude to every single person behind the scenes who made this publication possible. We all certainly have a story inside of us. I know firsthand how difficult it can be to share your story, and it is for this reason that I hope you take the time to share your story with someone and to remember that people are not always what they seem. I would like to invite you to peruse these pages with an open mind and an open heart. And now, without further ado, I have the great honor and pleasure in introducing you to the 2013 TRIAD. I hope you enjoy the journey! 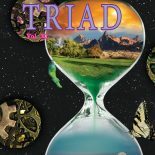 This entry was posted on October 31, 2013 by hcctriadme in Triad 2013.